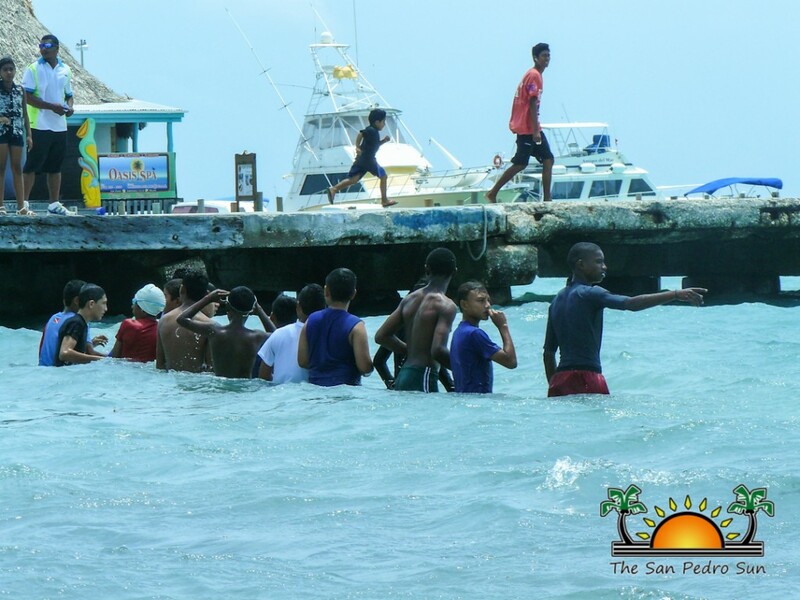 « Older: SPTC celebrates mothers in annual extravaganza! 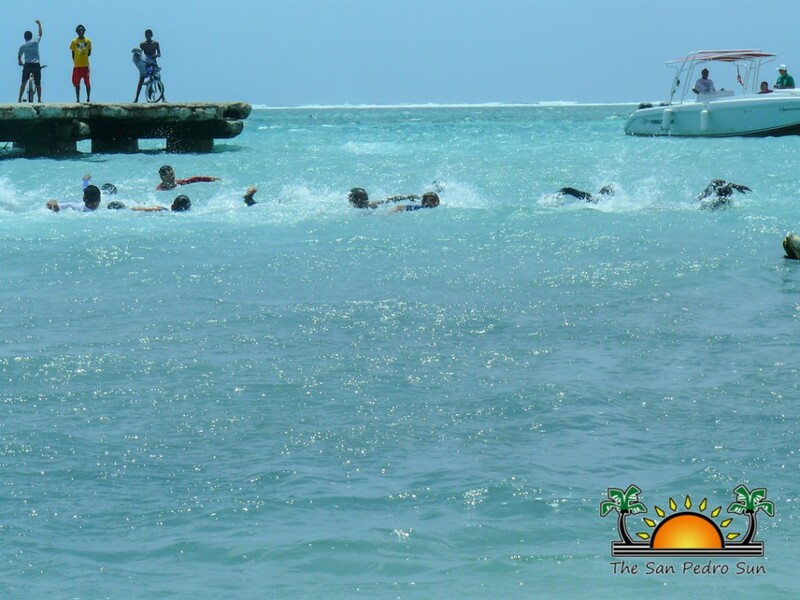 The first leg of the triathlon saw participants swimming laps around markers set out in the sea. 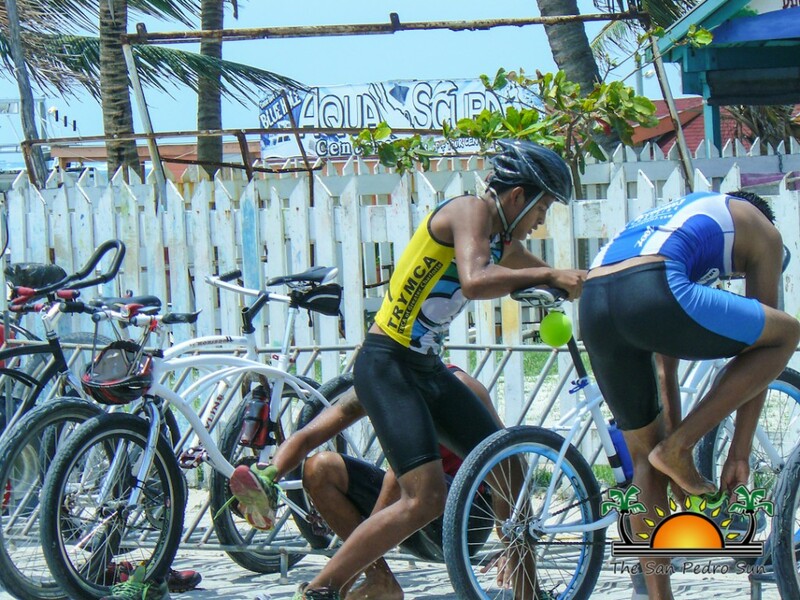 Not even the choppy sea conditions could hold back these determined youngsters as they completed their final laps and rushed ashore where bicycles awaited them. 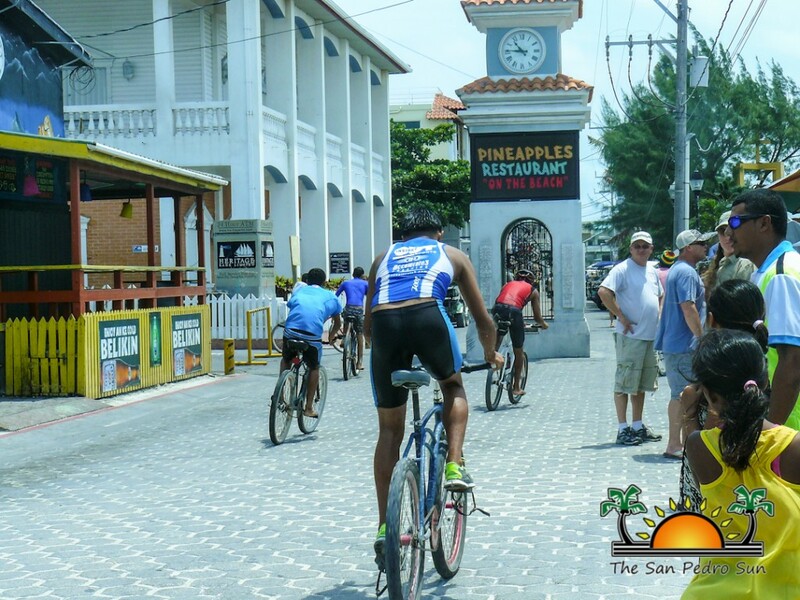 The boys then hit the pavement for the second leg of the race, where they cycled several laps through Barrier Reef and Pescador Drive followed by the final phase, running for the win. 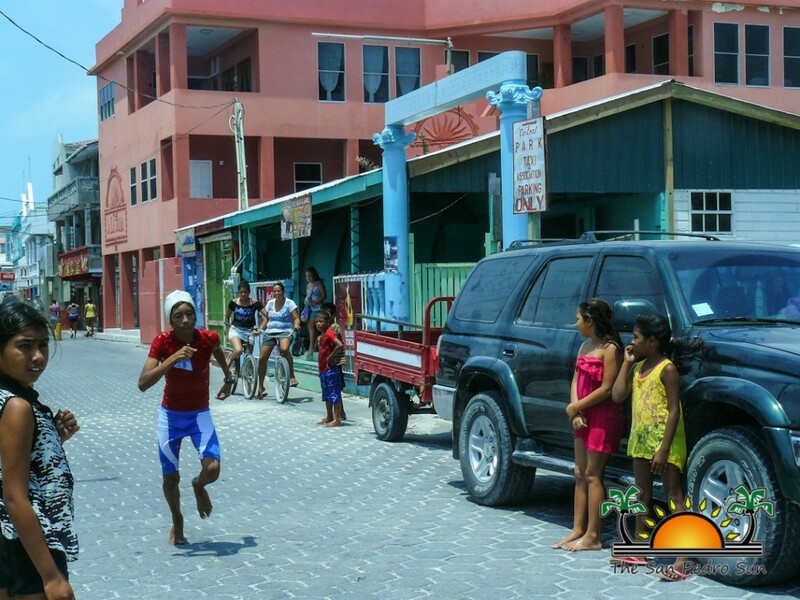 Supporters gathered along the main streets cheering on the boys as each one of them crossed the finish line. 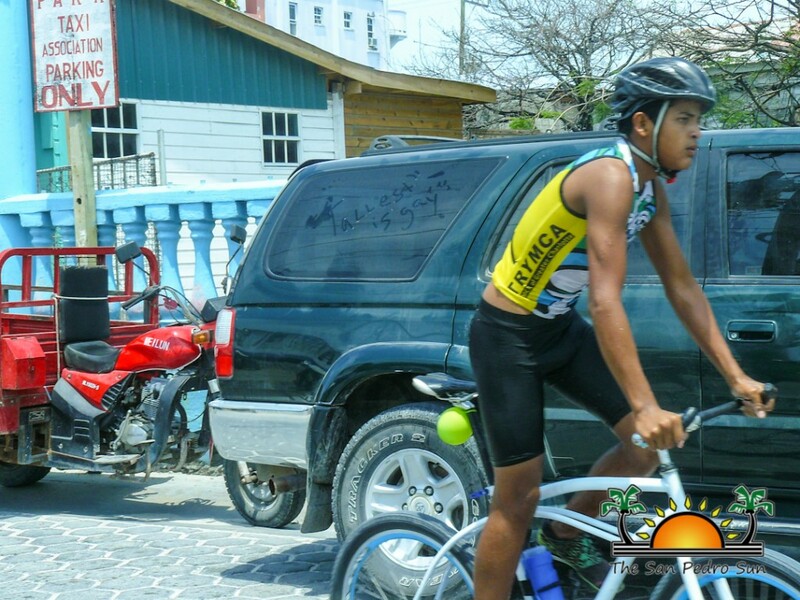 By the end of the race Ian Pou would claim first place for the Juvenile division ages 10 to12, while Rodell Mendez would claim first for Upper Juveniles and Byron Lara would take the win for the Junior division. 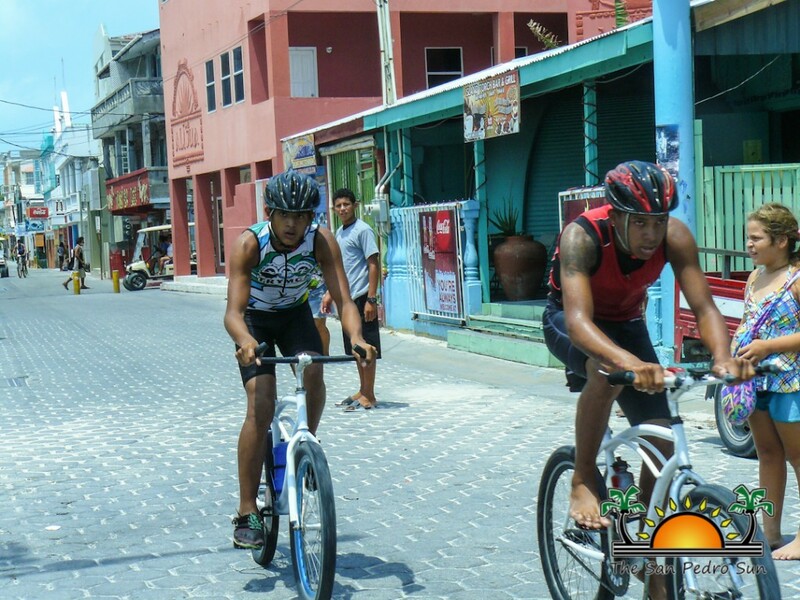 Racing in at second was Joshua Fuentes (Juveniles), Melvin Trujillo (Upper Juveniles), and Jordan Santos (Juniors). 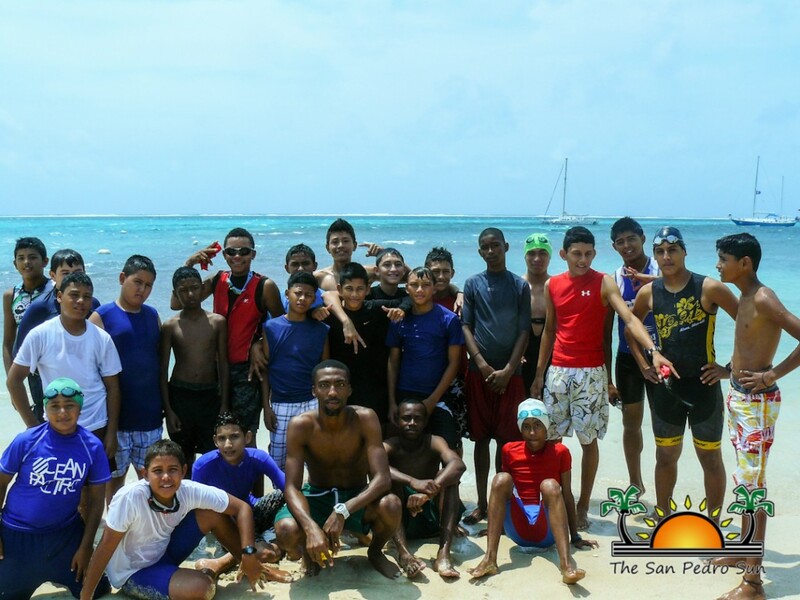 Third place was conquered by Miguel Hancock (Juveniles), Andy Rivero (Upper Juveniles) and Jason Estrada (Juniors). 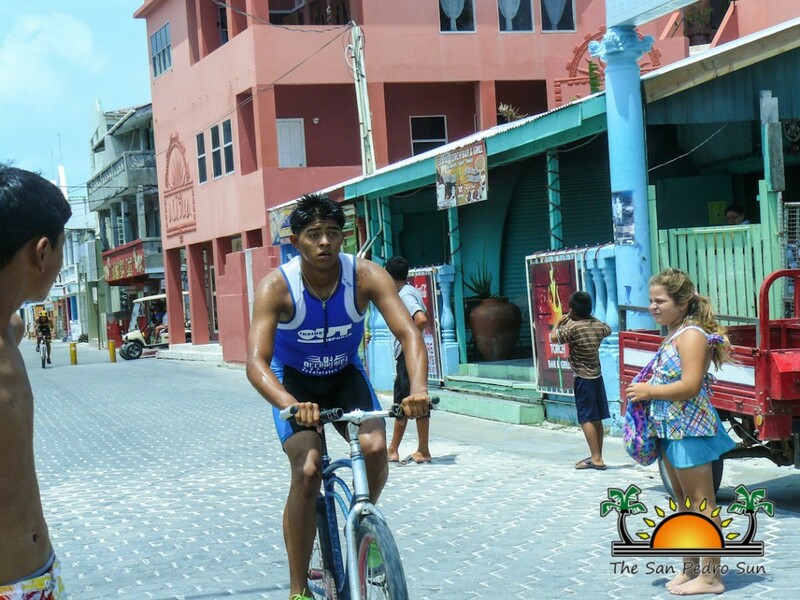 The first place winner for the upper juvenile division and junior division received a bicycle from Hol Chan Marine Reserve, while the second place winners received a snorkel gear set and third place winners were the recipients of gift certificates. The top three winners in the juvenile division received trophies. 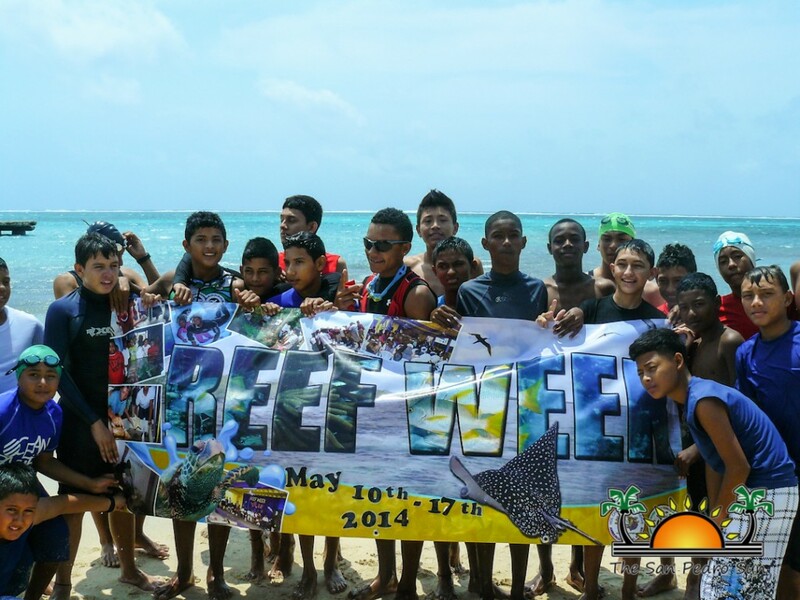 This years’ Reef Week Triathlon saw a total of 24 participants, and they all received t-shirts and medals for their participation in the race for awareness. 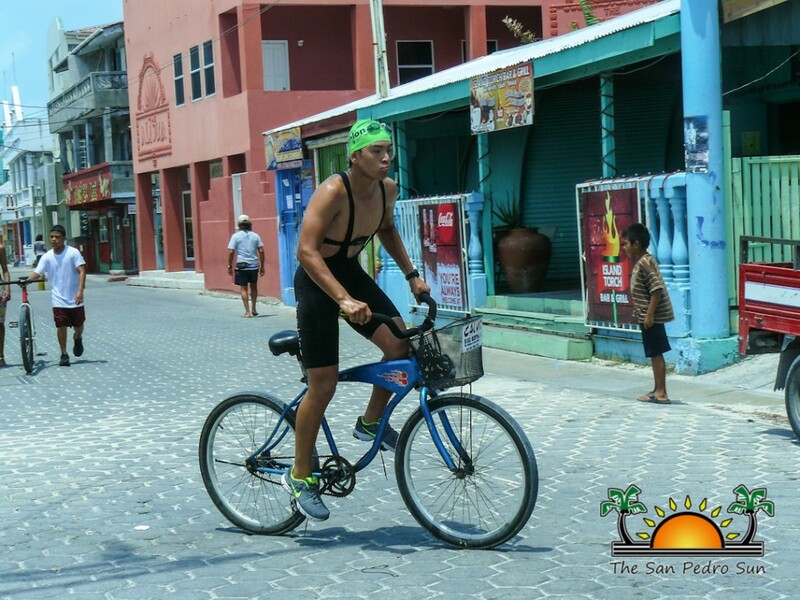 Coordinator Kent Gabourel would like to thank Hol Chan Marine Reserve, The San Pedro Sports Committee, The San Pedro Traffic Department, Calvio’s Bike Shop, Gaby’s Construction, Councilor Gaby Nuñez, Bebo Nuñez and The San Pedro Sun for their support in keeping the annual event alive.